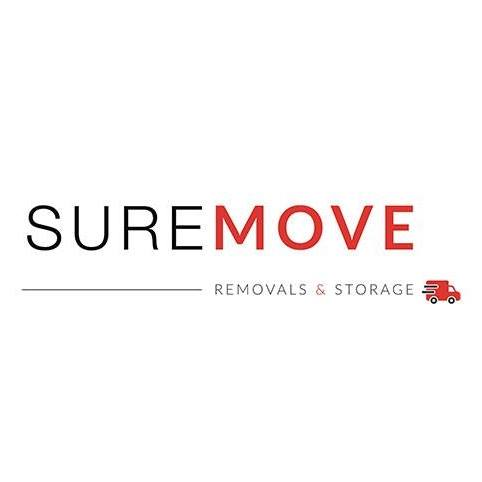 Here at Sure move we are proud to provide a reliable and professional service, we boast of our great team spirit to make sure you the customer is always 100% happy. Suremove started with just a small van servicing clients such as M&S, Next, BHS and Laura Ashley and through its growing fantastic reputation, we grew our fleet of vehicles and expanded the amazing team that we have. We continue to grow cementing our current client base and also are now highly recommended by many local estate agents, local councils and housing associations. Suremove based in Altrincham operates through out Manchester and Cheshire, however we regularly move people as high as inverness and as low as Cornwall. So, if your moving down the road from Urmston to Sale or from Lymm up to Glasgow Suremove is definitely the company to help you achieve this. When choosing your mover, I always feel we have to have a great bond between us, to us the most successful moves is when a customer becomes part of our team and Suremove becomes part of your family. Communication is the key. We will listen to your needs and give expert advice when needed. We are passionate about making our customers happy and the move as stress free as possible. The day may not always go as smoothly as planned due to things outside of our control but Suremove promise to make sure we are the last thing you have to worry about on moving day. Choosing Suremove you are going to meet a friendly, polite and extremely hard-working team. The knowledge we have will ensure your possessions are cared for like they were are own. The service we offer is a very personal service and we promise it will be a moving experience you will never forget for all the right reasons. My promise to you is Suremove will make sure we will leave your new home fit for a good night sleep and ready for that takeaway you have been dreaming about. Michael and his team did an absolutely fantastic job moving us, Michael helped us feel at ease with the level of contact up to and on the day of the move. They were professional and confident in the moving of our furniture. I would highly recommend them for a stress free move. Fantastic couldn’t fault Michael and his team professional and very personable. Would highly recommend! The service from SureMove was absolutely outstanding. All our concerns and worries were put to rest by Michael, who was contactable and communicative through the whole process. He was very reasonable and understanding of the need to be flexible in and around the exchange of contacts and completion dates, and his only requirement was that we keep talking about where we are in the process before booking them in for a date. On the day itself Michael and his colleague arrived and didn't stop working until the van was loaded. They advised us where we could have packed things better and where the risks were in moving certain items. Everything was wrapped in blankets and packed away in the van, and they were really keen that we observe how items were being moved and stored - in short they couldn't have been more diligent or professional, and this was the same situation at the other end of the move and nothing was damaged, with everything in the right rooms, despite our rubbish labelling of boxes. In all a fantastic service - if we were to move again we would not hesitate to call Michael. A brilliant service at a stressful time.